FREBytes, a free wireless internet (WiFi) service provided by the City of Fremantle can be accessed at the following public areas. Some cafes, restaurants and accommodation venues also offer free wifi to their customers (often password protected), with several internet cafes also located in the city. Free wifi for cruise passengers is available at the Fremantle Passenger Terminal. 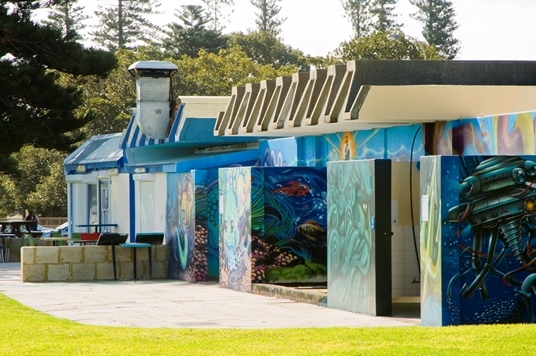 The location of all toilet facilities in Fremantle (including disabled toilets) can be found through the National Toilet Map website. Parenting facilities are available at most locations. For a list of accessible toilets for people with disabilities click here. Fremantle has many free, drinking water fountains at all major visitor precincts and ProAcqua water machines available in Kings Square and the Esplanade Reserve.